This week the world was rocked by the news that close to 5 million Gmail passwords were released in a Russian forum by a hacker. Google claims only a small percentage of these are valid accounts. 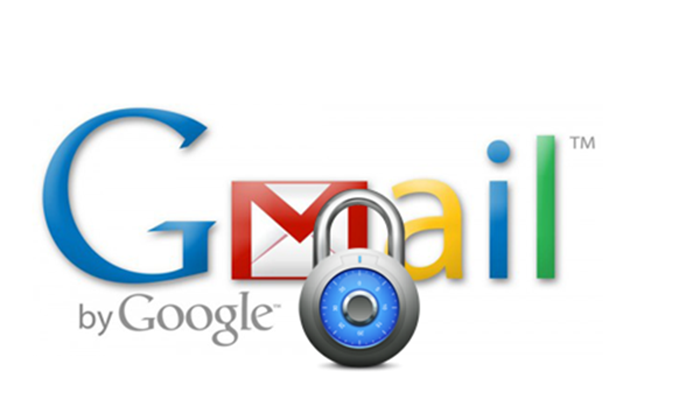 However, the threat is real and all Google users should change their passwords as soon as possible. 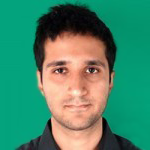 Read on more IT security news. 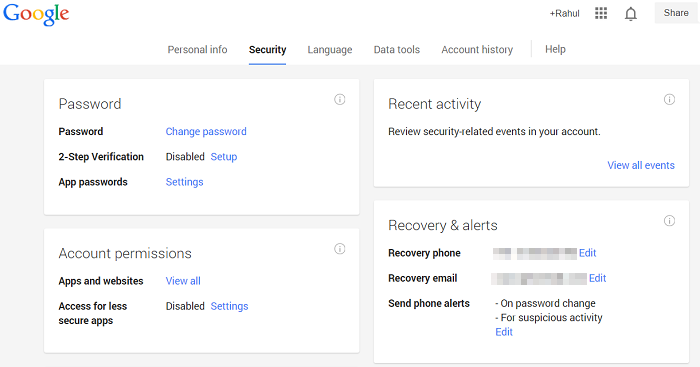 If you were not already in-the-know about the security settings of your Google account, then you need to head to this page now. This panel allows you to view the security settings of your account and make the necessary changes as well. The settings mentioned here are not new, but the wizard and the UI sure are. We strongly recommend that all Google account holders regularly visit this page for reviewing their Google security settings, especially after the recently revealed Google password security breach. A hacker recently posted details about close to 5 million Gmail passwords on a Russian Bitcoin Security forum. He claims that around 60% of these accounts are still valid, that amounts to around 3 million users. However, Google claims only 2% of these accounts are still valid. Whatever the truth may be, we recommend you change your Google passwords immediately and notify your friends and family members to do the same as well. Read more about this story here. 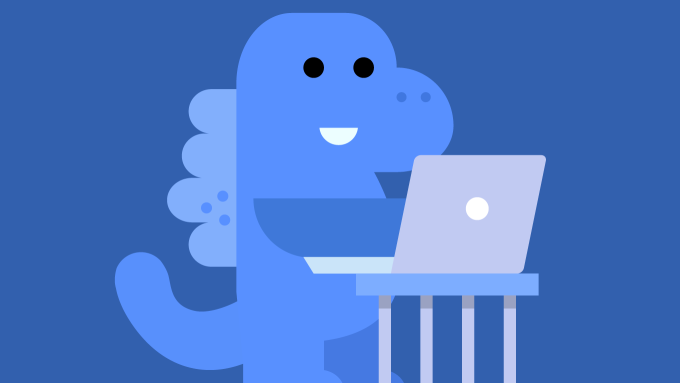 With all the flak that Facebook gets for misleading users with its ambiguous privacy settings, they have also now released a series of guides and tips on a platform they call the Privacy Dinosaur. This platform educates people about the various privacy settings with regards to their posts and their pictures on the social network. Moreover, it also educates new users about the various privacy settings within the network and how they impact their user experience. Read more here. # University of New Haven researchers find security holes and data leaks in several Android apps like Instagram, Grindr, OoVoo and others. # Salesforce users hit with malware-based targeted attack known as the Dyre malware. # TorrentLocker ransomware can now be unlocked without paying the ransom and the credit for this goes to a team of Finnish researchers. # According to a report, JPMorgan servers were hacked in June, but no data or money was stolen. We recommend that you restart your machine and then see if the problem still persists. In case it does, kindly contact our support team for technical assistance. They can be reached at 0-927-22-33-000. Alternately, you can also submit a ticket by visiting this link – http://www.quickheal.co.in/submitticket.